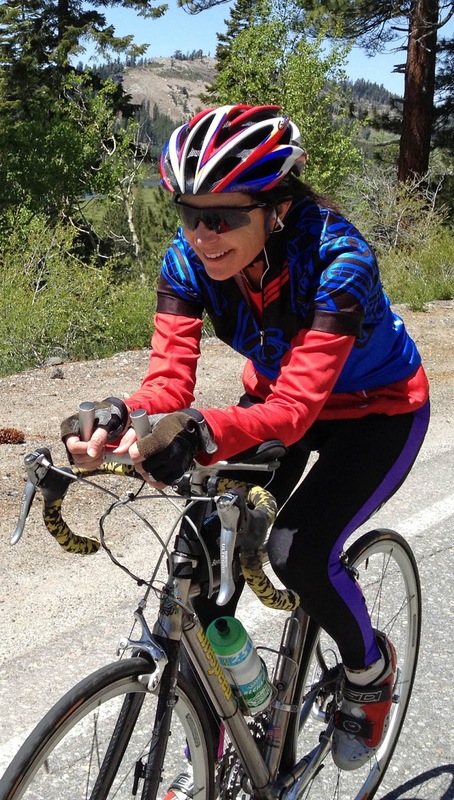 June begins Tahoe Bike Month. June 1 is the first day of the Tahoe Bike Challenge (TBC). TBC is a fun and social way to ride your bike, record your mileage, and compete against others on the distance you ride over a two-week period. You don't have to be a bike commuter. Any bike rider can register and become part of the fun. Riders can share stories, photos, and videos on the Facebook page: Tahoe Bike Challenge. Digital awards will be given for various milestones achieved over the two week period. On Monday, June 3, riders have a chance to meet-up and ride with other riders in a “Bike Commute Train”. One “Train" will depart from the South Shore “Y” at 7:00am, and head east bound to Stateline. The other “Train” will leave Hwy. 50 and Pioneer Trail, and head west bound to the “Y”. Riders are free to join the “Train” at any time along the route. Bike riders are encouraged to register for the Challenge and keep track of their mileage on-line at Tahoe Bike Challenge. It’s fun to compete with other individuals or as a team. Various teams include Pearl Izumi, Lake Tahoe Community College, Tahoe Family Physicians, and City of South Lake Tahoe. Anyone can get in on the competition. The TBC wrap-up party will be Friday, June 14, from 5-8pm. The party will be held at the Moose Lodge in South Lake Tahoe. America’s Most Beautiful Bike Ride will circle Lake Tahoe on June 2. There are various distances from 35 miles to 100. Riders begin rolling out of the Lake Tahoe Horizon Casino Resort parking lot at 6:30am. The route is clockwise around the lake. North bound Hwy. 89 will be closed from 6:30-8:30am. This event is “sold out”.